Distribution requirements are complex, the business is fast and the requirements increasing. To fulfill all expectations, it is necessary to be flexible in changing the internal business processes. Our workflow solution agilesWorkflow helps you to solve this. 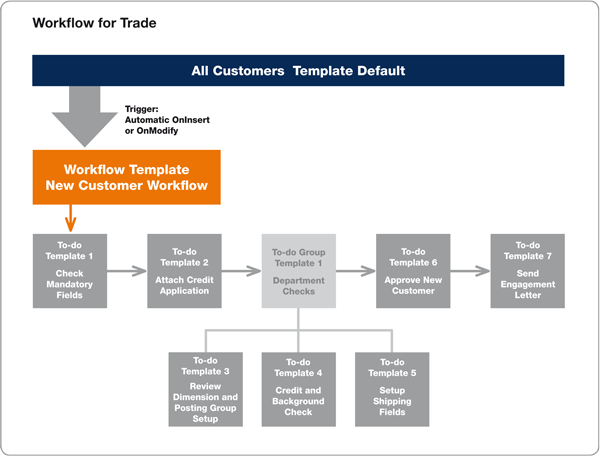 Workflows can be changed easily and an unlimited amout of new workflows can be setup. Many more workflow scenarios can easily be configured, which will assist you in your daily processes.